1. 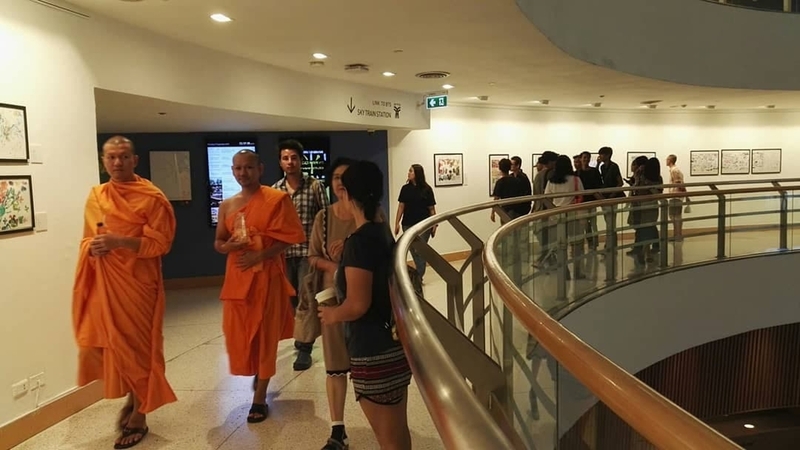 The Art Centre is Siam, near the Discovery shopping mall, where one can see various exhibitions of contemporary art as well as shops with varied artistic goods and gain an insight into contemporary Asian culture and perception of the world. 3. Kwan Riam Floating Market, which is – unlike the very touristy ones (e.g. 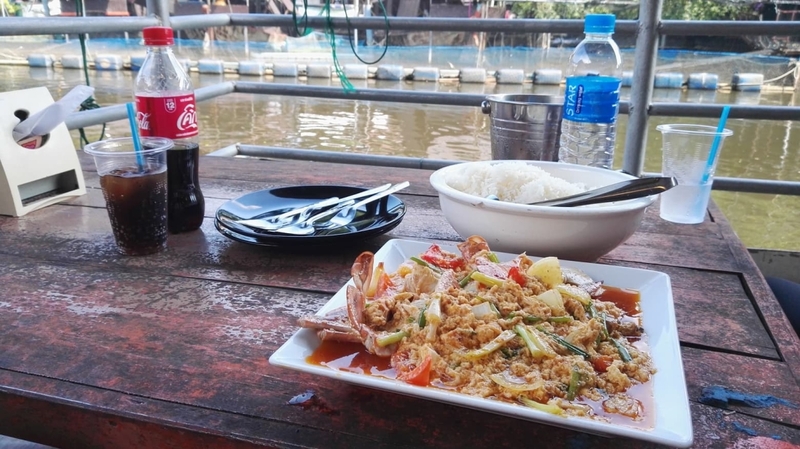 Taling Chan) – primarily visited by local people, offers a calming atmosphere, good views of the SanSaeb canal and includes all the seafood specialities you could imagine to get in Thailand (such as crab curry). There is a wide range of traditional food available, such as classic “Boat noodles”, Thai desserts and Isan food which is often prepared by women cooking in little anchored boats. 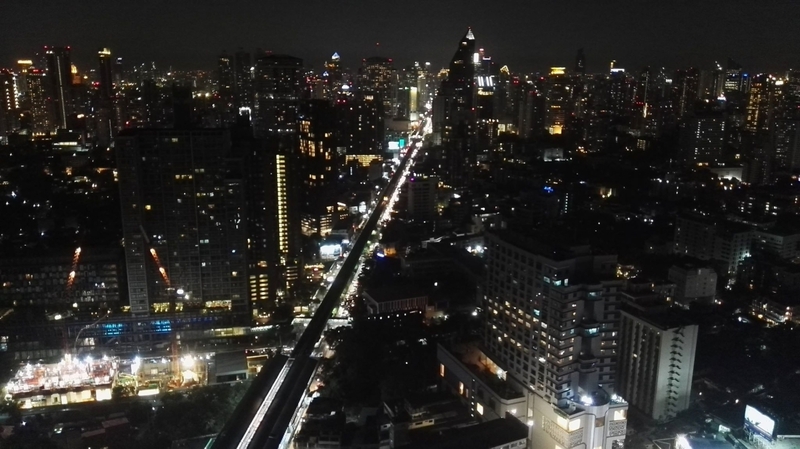 Generally, Bangkok is called the Venice of the East as it gets waterways that crisscross the Thai capital and serve as living cultural and historical relics. Many of Thailand’s cities and towns were traditionally protected by moats, and Bangkok’s first waterways were dug for this purpose. Throughout the 19th Century, the system of canals was expanded, horseshoe bends in the Chao Praya were cut off to shorten travel times and boat became Bangkok’s main form of transport. The canal and river network stretched hundreds of kilometres and was the lifeblood of the city. It connected houses, public spaces and temples, served as transport corridors for commercial goods and there were more floating than land-based markets. Kwan Riam is located in Min Buri District, eastern Bangkok. The name of the market “Kwan-Riam” comes from the name of two characters in love in a Thai romance-drama novel named Plae Kao. This floating market is one of the newest ones in Bangkok as it opened in May 2012. 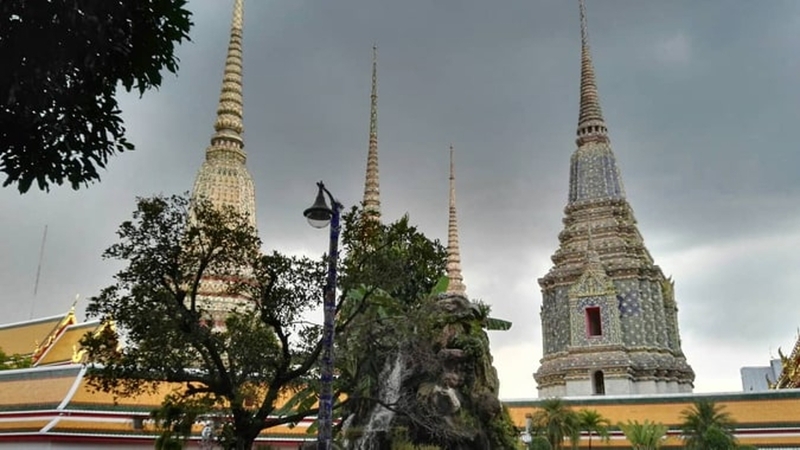 It is located between two temples, Wat Bamphen and Wat Bamphen Tai which can be seen from the canal if you pay 40 BHT for a boat ride. 4. Wat Arun Temple. Now, you would probably expect me to speak about the Reclining Buddha temple or the Emerald Buddha in the Royal Palace, but the truth is: yes, Reclining Buddha temple is quite amazing, but there is no proper place where you could sit down and meditate by the Buddha statue. The Royal Palace then is so crowded and touristy that you don´t even want to enter. And when you decide to go in, the security people will make sure there is something wrong and inappropriate about your clothing so that you simply have to buy a shirt or sarong in the Palace shop (with ridiculously high prices – as if the 500 BHT for the Palace visit was not enough). Dream, my couchsurfing host, as well as I were so disappointed by the treatment that we decided to give up on the visit. They would not let me in with a raincoat above my dress and a sarong, saying that it is not raining (it started about ten minutes later) so the raincoat is not proper, and my dress does not have proper sleeves! Dream had three-quarter leggins and they also would not let her in… now, Wat Arun is located near the Palace, you just take a 4 BHT ferry boat to get there and you can admire the amazing complex and meditate in the main temple where there is a monk siting, ready to tie a “saisin” bracelet on your hand for a voluntary donation. 5. A pedicure in a local salon! 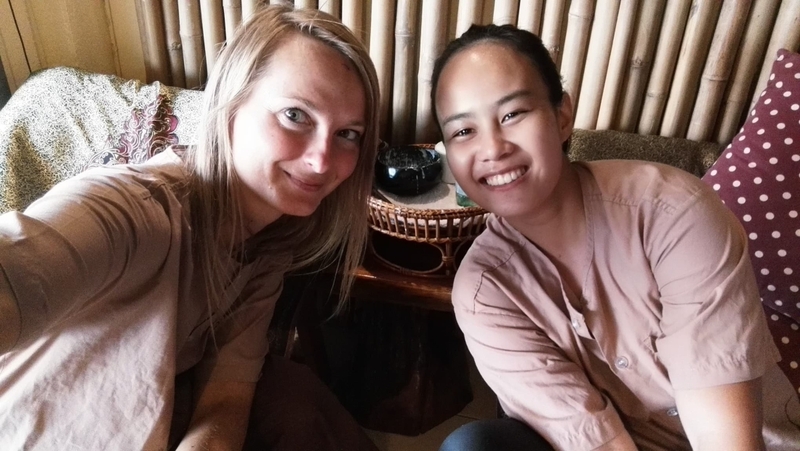 Yes, a Thai massage can be nice too, but only sometimes, it really depends on the person massaging you, their skills, the interest in their job, and degree of intuition. Some massagists just go too hard on you, some are too mild, some do not even distinguish between the oil and the dry massage and would try to break you apart and massage you in a very painful, unhealthy way. Pedicure cannot disappoint you. They really know what they do and pay attention to detail – I have never seen the nails on my feet so beautifully shaped and cleaned of old skin.